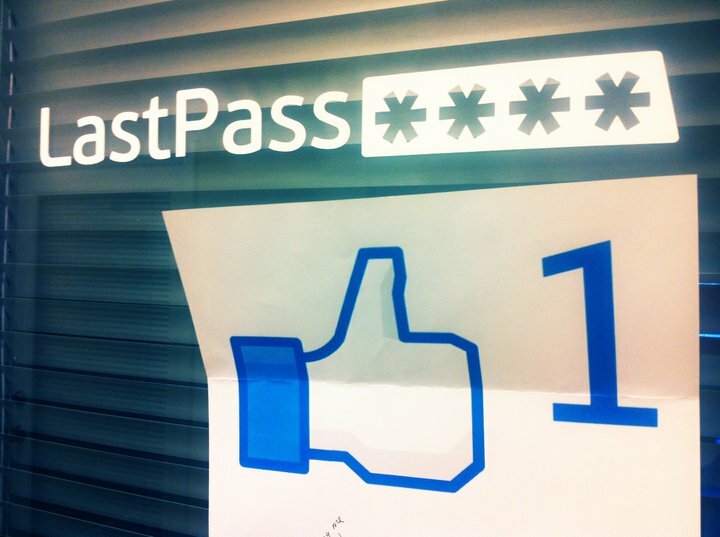 The LastPass Blog: Invite Friends to LastPass, Receive Free Premium! Invite Friends to LastPass, Receive Free Premium! We've noticed that LastPass has spread fastest by word-of-mouth recommendations from our dedicated, enthusiastic users. And since sharing is caring, today we're happy to announce that you can earn LastPass Premium for every person you recommend to LastPass! Using your email contacts - After you allow access to your Gmail or Yahoo contacts, you can select friends, family members, and coworkers to invite. You can remove someone from the list by unchecking them. You can also manually type someone's email address to ensure they're included. Posting on Facebook or Twitter - Post a simple invitation in one go to suggest that your followers check out LastPass. Sharing your unique referral link - Copy-paste your unique referral link to your blog, emails, personal site, other social accounts, or wherever you'd like! Anyone who signs up for LastPass after using your link will count toward your referrals. You can return to the page directly at https://lastpass.com/friendemail.php at any time to send out more invites. When someone signs up as a result of your recommendation, you'll get a confirmation email, and one month of Premium will be added to both of your accounts. You can each rack up a total of 2 years of complimentary Premium - if you want more, you can extend your Premium by purchasing more at any time for $12 per year. Remember, Premium gives access to our suite of mobile apps for smartphones and tablets, as well as additional security features, LastPass for Applications, and priority support from the LastPass team. With your help, we can continue to spread the word on how to better manage and secure your online life with LastPass, and help people remember those pesky passwords, no password reuse needed! Thanks for spreading the LastPass love! *We reserve the right to revoke Premium for anyone who is found to be referring LastPass to fake accounts.